Universal Chiropractic is celebrating National Weight Loss Awareness Month. 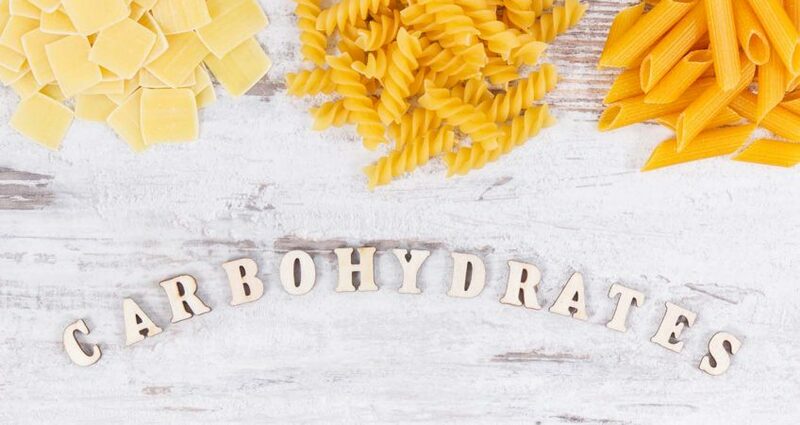 In honor of that, today Dr. Huck discusses how carbohydrates work in the body and which are optimal for a healthy and well planned diet. Getting away from current trends the takeaway from this episode is not all carbohydrates are bad. You just need to know which are beneficial to your well being.